I know this may seem like an odd question, but is it possible to get the old flesh colored zombies from Nacht and Verruckt? If so, is it also possible to get the old sound effects too? I think they are way more scary than the Der Riese style zombies. 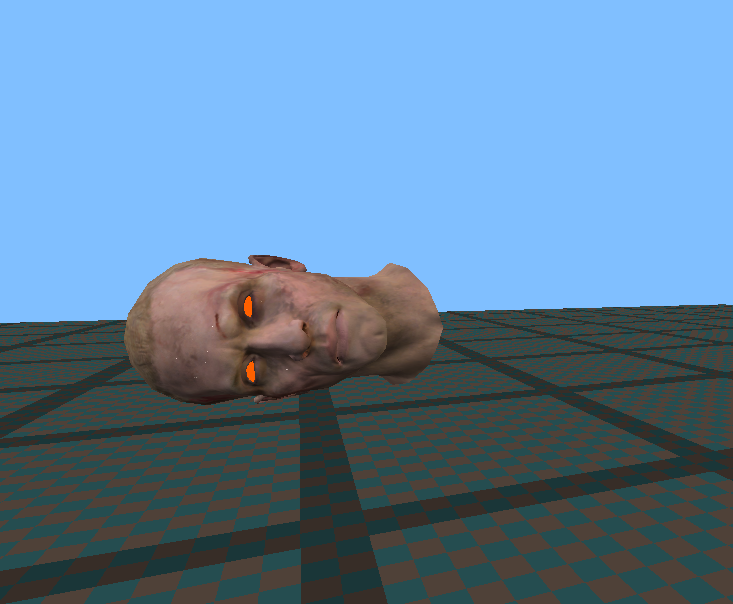 okeey uhhmm, I couldn't find the verruckt zombies but I think I can reproduce the way how they make these zombies. make copies of the heads you want and open it up with notepad in the raw/xmodel folder. copy that file to your mod/xmodelalias, there you can change the headmodels with the headmodels you have made. After you have saved it openup your modbuilder and add these xmodels there. Then after you have done that go to raw/characters folder and copy char_ger_honorguard_zombies & char_ger_honorguard2_zombies to your mod in the characters folder. If you don't have the folder in your mod make one. for the sound I can't give you a answer, I hope these files are implemented in the game but not sure if this is true. You can find the references in the raw\soundaliases folder. Ok so I did everything you said, but the heads are invisible in asset manager and in game. wait, asset manager you mean asset viewer? If they are also invisible in asset viewer you did something wrong. They should like this in asset viewer, if it does not you did something wrong. Yeah I meant asset viewer. I'd like to show you but my screenshots don't work at the moment. I tried yesterday with the keyboard shortcuts and steam shortcut, but it's not working. So I couldn't get the custom made head models to load, so I downloaded prototype mod tools and found the xmodels in there. I also changed the body models so their arms are flesh colored. I think the main reason they were invisible was because I forgot to call them in mod.csv.